After a weekend of Dissertation Writing *yadda yadda* I fancied a bit of light relief, what better way than updating my blog? 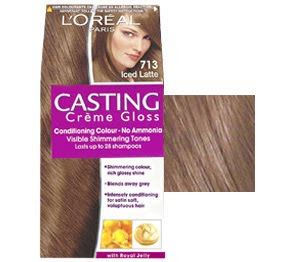 My hair colour of choice at the moment - Loreal Casting Creme Gloss in 713 Iced Latte. This is akin to my natural; hair colour and covers nicely until I've managed to grow all of my bleached locks out! Can I also just note that after not being blonde for months now I can safely say I wont be returning to peroxide again. At first I longed to be blonde again but after the initial "I hate my hair" phase I really love my natural colour - most will say I look better blonde - hell maybe I would agree with them, but its just not worth the time money and damage :) Natural Locks For the Win!! This is possibly up there with my favourite albums and I've only had it a day! I know!! For me this album ticks all of the boxes, the lyrics are beautiful, the songs are very catchy and perfect sing a long material. I highly recommend you grab this album! Particular favourites are Are you Satisfied, I am not a Robot, Obsessions, Hollywood, Mowglies Road, Oh No... Yeah pretty much the entire album haha! Kelly what shade do you use for the Bourjois foundation? 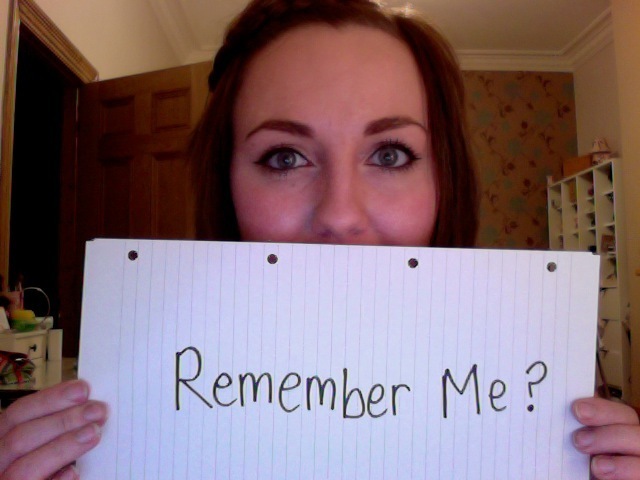 i follow ur blog and ur youtube vids. Just watched your random facts video and thought your hair looked great. 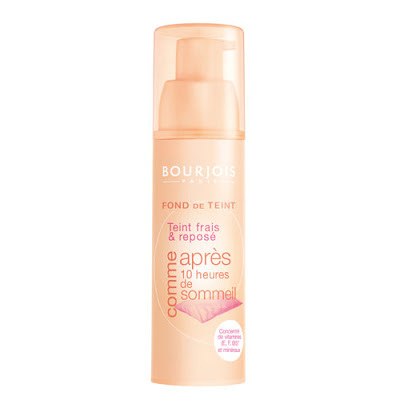 Ive been wanting to try the bourjois foundation myself and you have convinced me it could be the foundation for me. Could you review the new healthy mix when you get it? 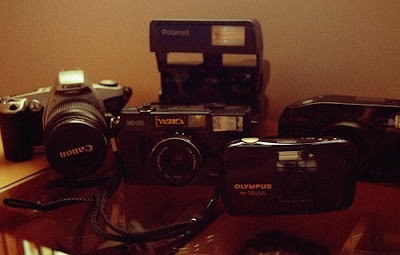 Loving your blog and definitely following it! Going to check those fashion blogs you recommended! :) XOXO and happy friday! I went to see Marina and The Diamonds live last week :) she was so so good. She has sooo many great songs.